2.) Online coding round: In this round, we were given a problem statement , and we had to submit our solution in maximum three hours. I was given a web game to develop. 3.) Phone interview: This was the final interview round. Questions were asked on the projects I did in the college, Data structures and algorithms. 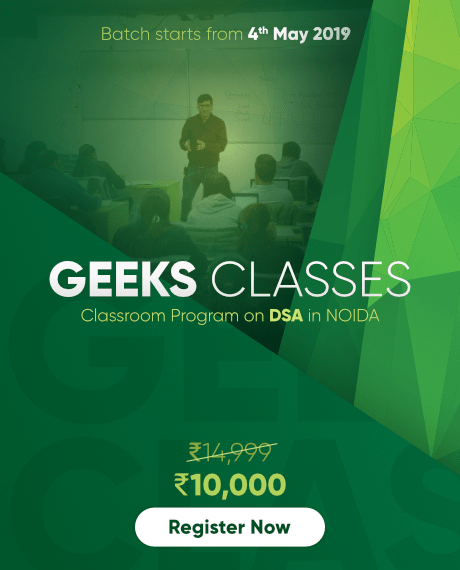 Having a strong grip on algorithms and data structures will help you sail through this round , so I would suggest go through geeksforgeeks and cover ds ,algorithms from there. It has rich content for interviews preparation.